Consumption is well established as a key theme in the study of the eighteenth century. Spaces of Consumption brings a new dimension to this subject by looking at it spatially. 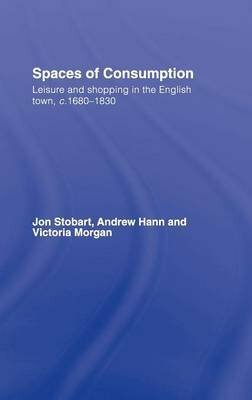 Taking English towns as its scene, this inspiring new study focuses on moments of consumption - selecting and purchasing goods, attending plays, promenading - and explores the ways in which these were related together through the spaces of the town: the shop, the theatre and the street. Using this fresh form of analysis, it has much to say about sociability, politeness and respectability in the eighteenth century.